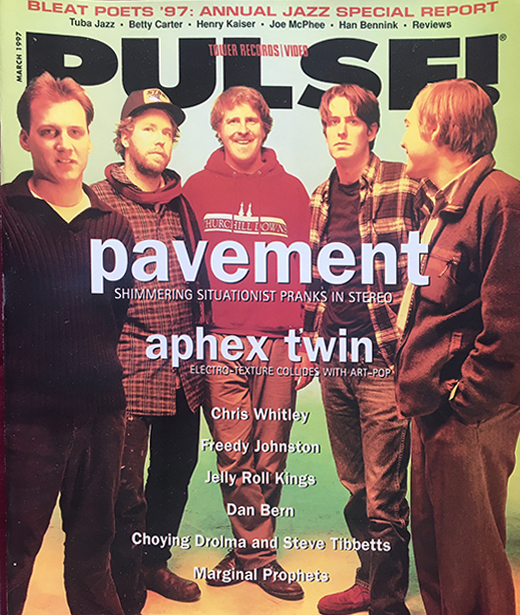 Description: Pavement May 1997 Pulse! Magazine. 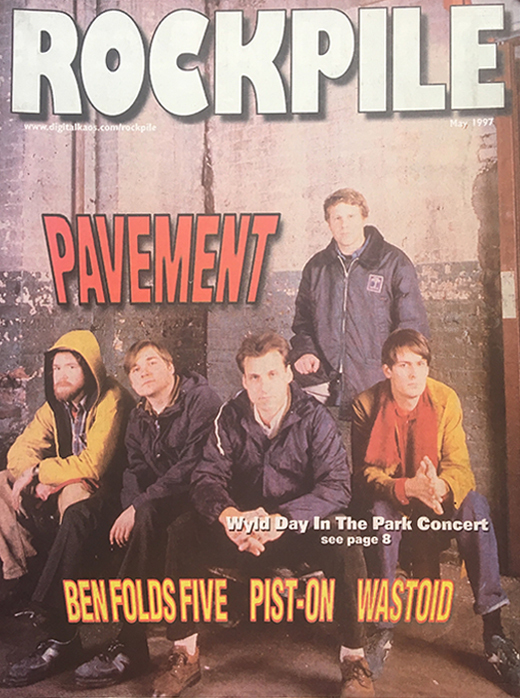 Description: Pavement May 1997 Rockpile Magazine. 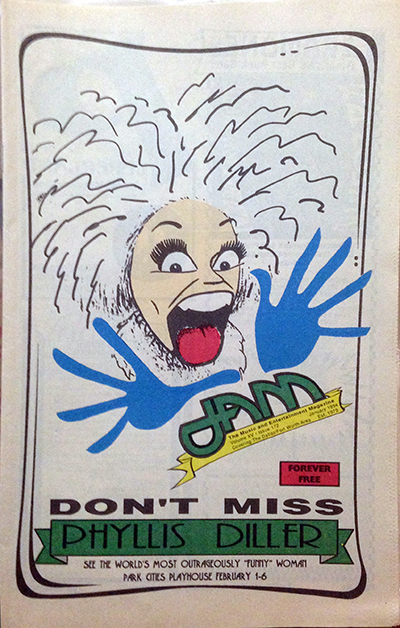 Description: Phyllis Diller 1995 JAM Magazine. Limited copies of 5,000. 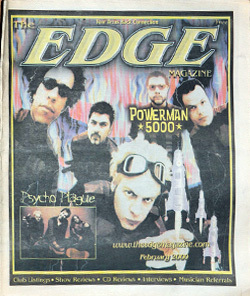 Description: Powerman 5000 Edge Magazine.